Product prices and availability are accurate as of 2019-04-25 17:31:23 UTC and are subject to change. Any price and availability information displayed on http://www.amazon.co.uk/ at the time of purchase will apply to the purchase of this product. 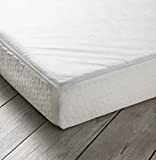 This great value mattress features a fibre core and includes a removable cover, which can be easily zipped off and popped into your washing machine. 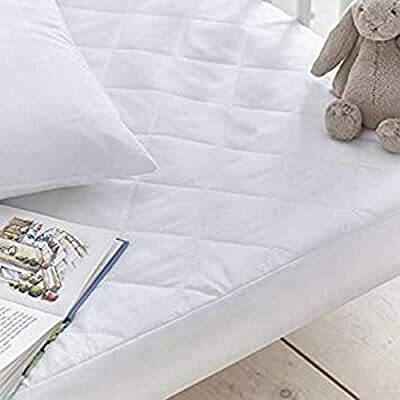 Ideal as a basic mattress, it's also great to keep as a spare or keeping at grandparents' houses for visits. 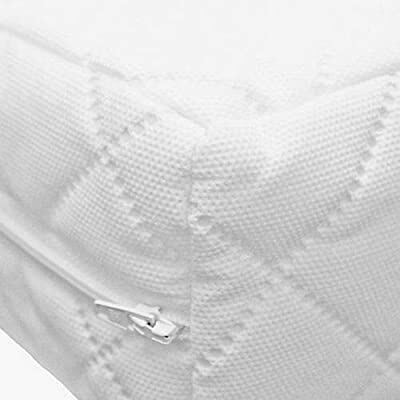 Our basic Fibre Mattress is a great value and lightweight option for your little one's cot bed. 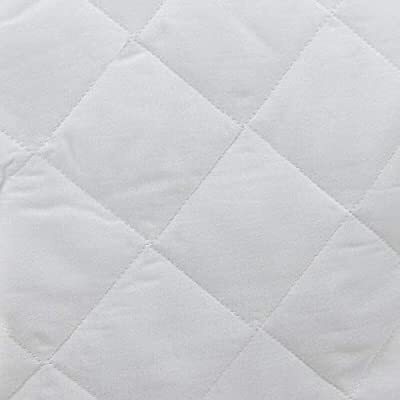 Features: Quilted cover that is hypo-allergenic.Nursery spec fibre will support and comfort baby.Fully breathable. Care Instructions: Wipe clean Mattress. Machine washable removable cover. 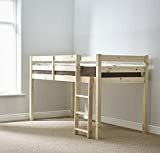 Safety warning: Use only in a cot of internal width between 700mm and 730mm and internal length between 1400mm and 1430mm. 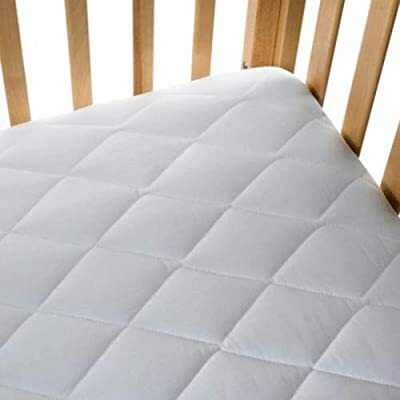 Cot Mattress size: Length: 140 cm x Width: 70 cm x Depth: 13 cm.